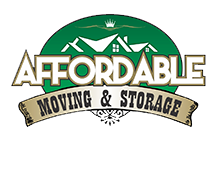 At Affordable Moving & Storage, we provide you with everything that's necessary for a successful move as well as a trained team that is efficient at loading and unloading your furniture and belongings so that you won't have to worry about them. 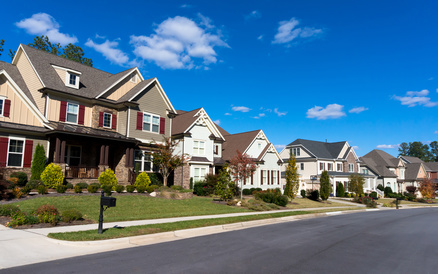 Our team of movers also has many years of industry experience, and that's why they know the tricks of the trade to make things easier for everyone, including our clients. Since our inception, Affordable Moving & Storage has been the go-to experts for safe and secure loading and unloading of one's home or office assets. We utilize top-notch quality furniture moving materials and quilts, and will even assemble and place everything in exact locations they are supposed to be when we get to the new location. You can rest assured that your belongings will be properly wrapped before the loading process, and it will be kept intact without a single scratch when it's unloading time. We always make sure our team does their best job and never compromises on safety. When you work with us for loading and unloading needs, you can save yourself time and worries. Why Trust Affordable Moving & Storage for Your Loading & Unloading Needs? At Affordable Moving & Storage, our reputation as a full service moving company is built upon affordable pricing, client satisfaction, and service reliability. What's more, we serve both residential and commercial sectors, and whatever your loading and unloading needs may be, we have got you covered. Regardless the size of your furniture or other belonging, you can be sure that they will be loaded in a safe and careful manner. Our customer service representatives are friendly and easy-going, and will answer every question you may have about loading and unloading. Contact us to get a free quote for our loading and unloading services today!